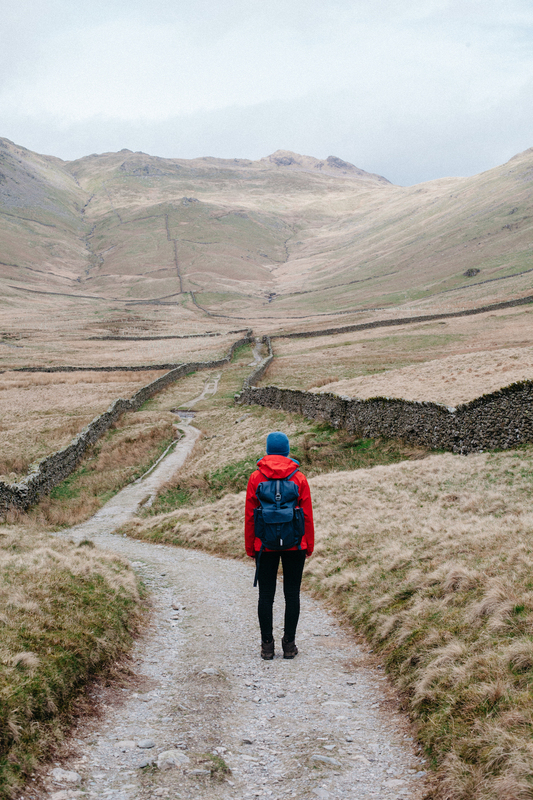 “I wandered lonely as a cloud”, proclaimed Wordsworth on rambling in the Lake District. Yet how often do you see just one single cloud? While a lone cloud may grace the skies on a clear day, more often than not clouds wander lonely yet together, drifting steadily east or west, north or south. Normally I am that sole, brave cloud drifting along - alone yet never lonely. But this time I was joined by another on my ramble. Two stoic clouds running up hillsides in one of my favourite English locations, the Lake District, on a bitterly cold January morning. 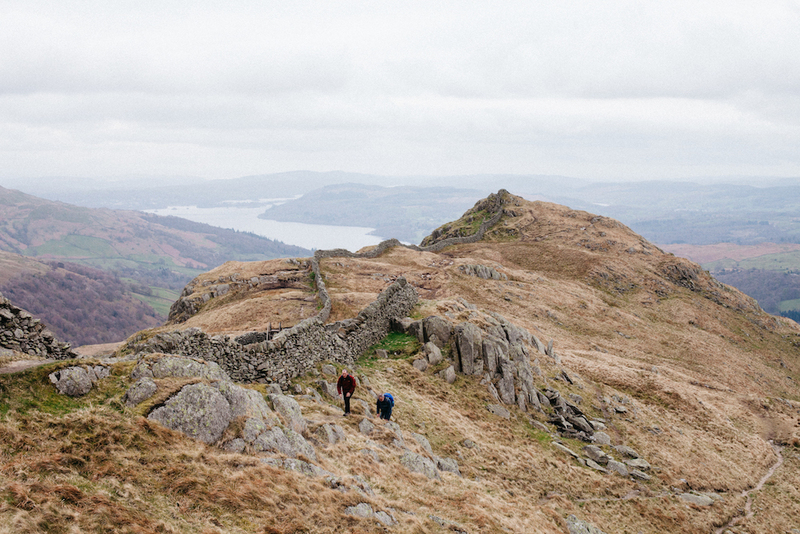 The Lake District is a hill-walkers dream. I am quite certain that it would take more than a lifetime to ramble every trail it has to offer, to explore those that are yet to be discovered, and to admire every view. But I will try anyway. Indeed, there are certain places that, no matter how often I visit, never become boring. The very nature of nature is that no two days spent outside are the same - the changing winds and seasons, the different cloud formations and sunbeams. And then there is seeing somewhere you have seen multiple times through new eyes - the eyes of someone who is experiencing it all for the very first time. 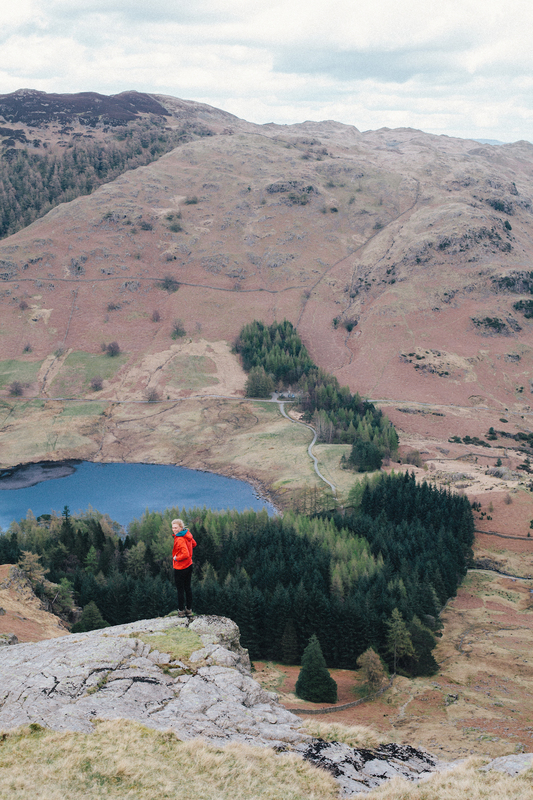 This happened when I took my younger sister to the Lake District and we spent two winter days in jumpers and walking boots, hiking to hilltops and running down mountains. Winding roads of Cumbrian gold; fluffy white clouds dazzling the sky and fluffy white sheep gracing the fields. 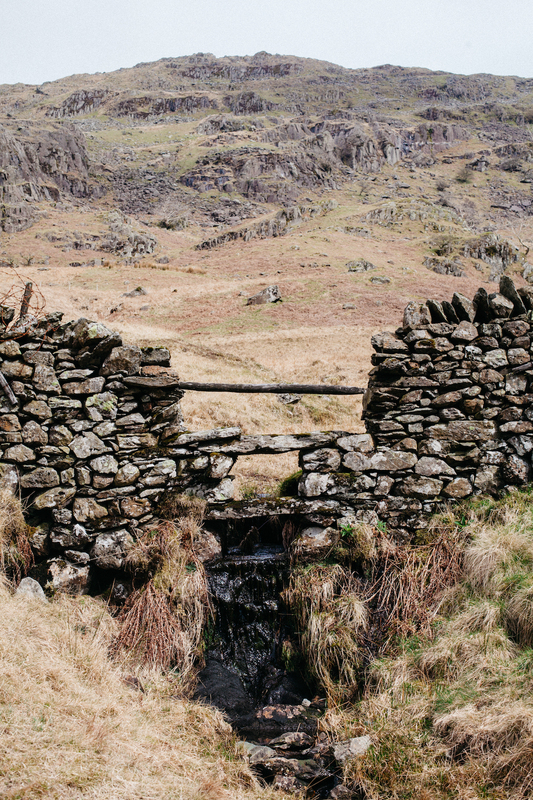 We were en-route to Blea Tarn; I was in the driver’s seat squealing every time a slightly more confident driver squeezed between us and the drystone wall on the other side - with less that an inch between both. 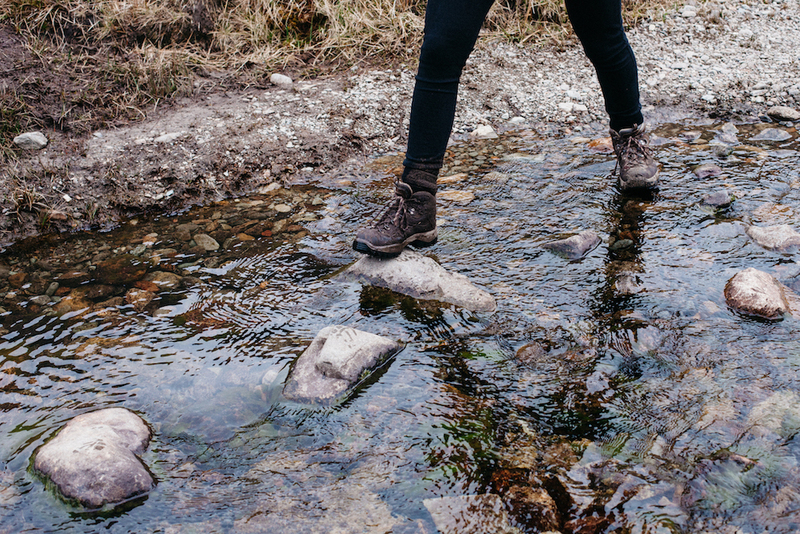 We laced up our boots on arrival, added a couple of layers, swung cameras over our shoulders, and wandered down to the waterfront. Blea Tarn is a small body of water nestled beneath high peaks. If you’re lucky, you may see a clear reflection of the Langdale Pikes in the tarn. But on this particular day, the wind was sending ripples through the water and the reflection was non-existent - but the scene remained beautiful nonetheless. This place always seems peaceful - there is no phone service, few other walkers and nature is allowed to flourish. Protected by the National Trust, Blea Tarn will always be the place I tell people to go when they first visit the Lakes and the place I will constantly return to, until I’m 90 I hope - with tea and biscuits, a picnic blanket and a good book. The next day, I had something more adventurous planned. 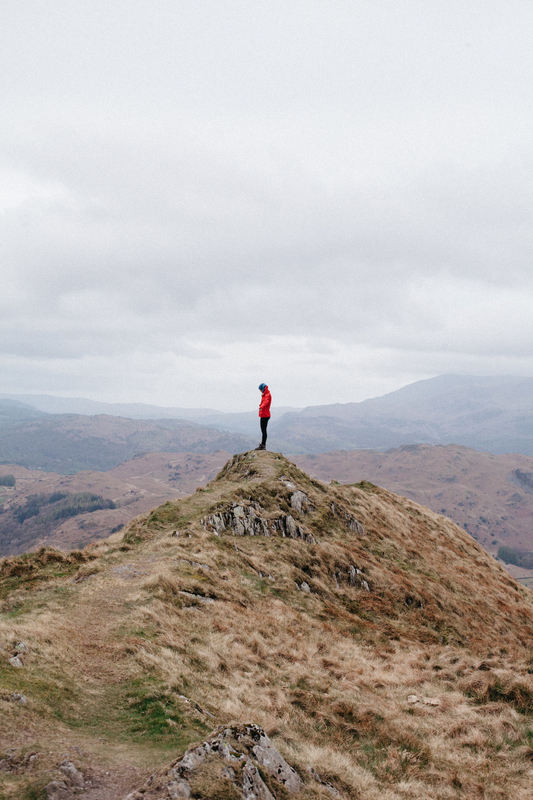 From the village of Ambleside, we headed up and up and up through thick yellow grass and alongside crumbling drystone walls, past Low Pike then High Pike where the wind viciously whipped the bare skin on our cheeks and tugged exasperatedly at our hair tucked beneath woollen hats. We were walking and talking incessantly like only sisters can do, until I realised that we might possibly be quite lost... By this point the wind was relentless, and trying to manoeuvre a map to a readable position was impossibly difficult as the sky seemed determined to steal it away. Our hands were like icicles and with difficulty speaking I had to admit to my little sister, who had trusted me wholeheartedly with route-planning, “I have absolutely no idea where we are.” So together we traced the line we were supposed to walk and realised we had taken a completely different but parallel path. We made a plan to descend away from the wind as quickly as possible, and then hurtled down the hillside as the icicles in our hands defrosted and our spirits rose once again; greedily consuming the beauty of the surrounding landscapes before it was time to head south once more. There is something I find so alluring about the Lake District. Perhaps it is in the combination of homely, welcoming landscapes that become unforgiving in a single gust of wind. Or it may be the way the air whispers soft tales of times gone by, or thoughts of the writers and poets who have sat on these banks and taken inspiration from these hills. When I am here, I want to close my eyes and absorb all that beauty and hope and the fragility of nature - but these landscapes cannot be taken away. And so all I can do is come back again and again until I am 90 - to sit on these grassy hilltops with tea and biscuits, a picnic blanket and a good book. You can see more of Athena's work here @athenamellor and here wildandwords.com.